Another TruHorizon team member is making a difference in the communities we serve! 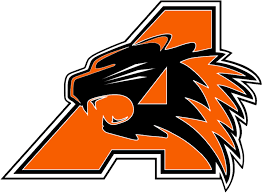 The Bearcat Growth Committee represents the Aledo ISD community in the study of data related to enrollment, finances, instructional priorities, and facility needs, and in recommending to the Board of Trustees a bond program to address district-wide facility needs due to growing student enrollment and aging facilities. Brent and other members of this committee will provide an opportunity to consider options and structure recommendations to the Board for a potential bond package as well as gather input from students, staff, parents and community members during the process. Brent and his participation with this local committee is a true example of Why We Exist– to protect the health, welfare, and surroundings of the communities we serve. We wish him well in this new endeavor within the Aledo/Bearcat community.